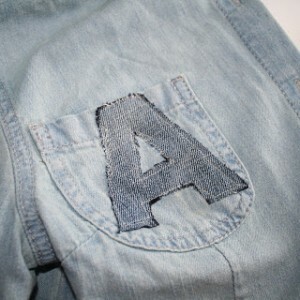 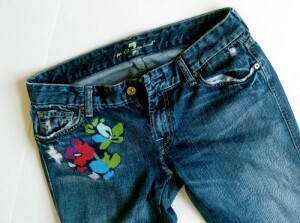 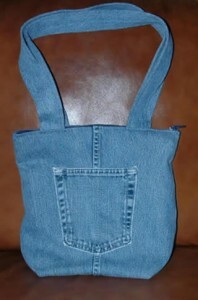 When recycling old jeans into new projects be sure and save the seams. 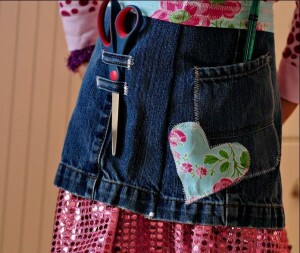 There are so many things you can do with them from making denim coasters to floor mats or as hanging ties for a party banner. 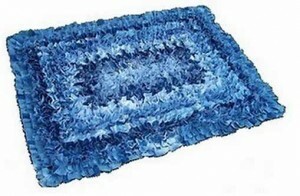 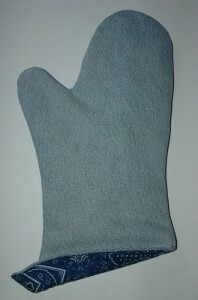 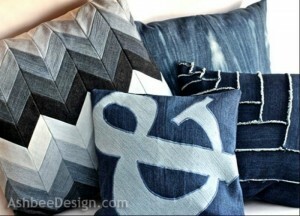 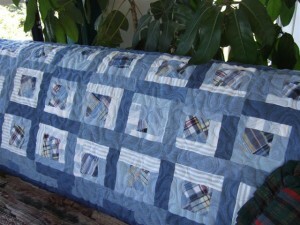 Colleen who blogs at Penny Rugs and More has been saving blue jean seams for years and look what she made! 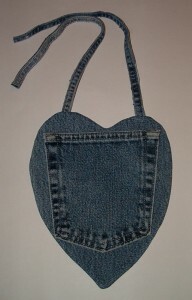 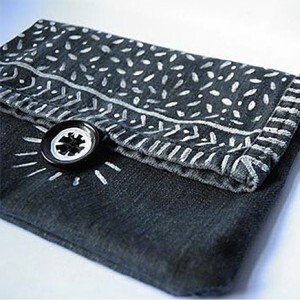 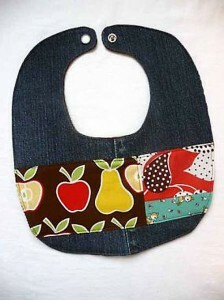 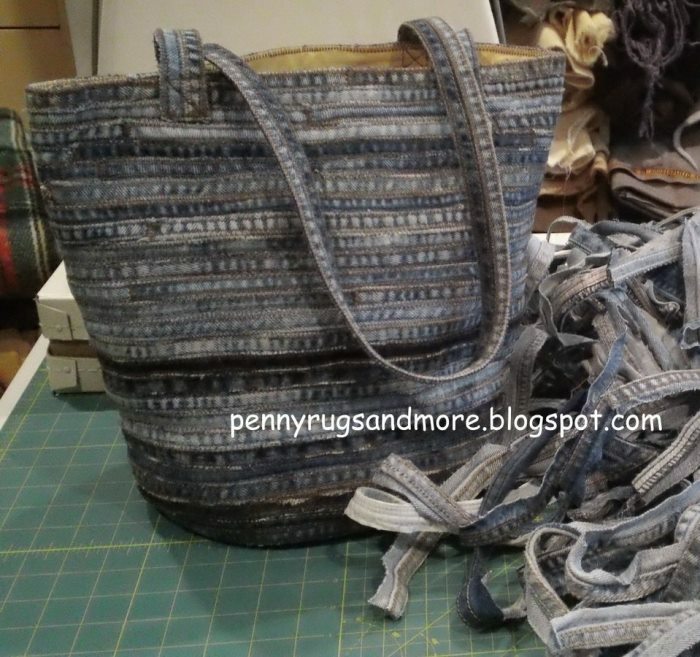 She was able to craft a fabulous bag from flat felled seams from her recycled jeans! 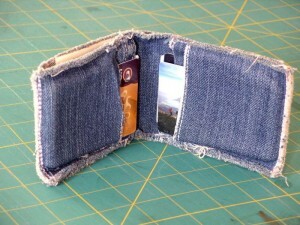 Brilliant idea!